When a film opens with a car commercial for it’s opening title, you know you’re off to a bad start. And while this may be a slight exaggeration, The Transporter Refueled, a reboot of the Jason Statham-led franchise, opens with a rounding shot of an Audi that seems to last way to long to just be an establishing shot. This is a nitpick of course, but in reality it set the tone for what was going to follow for the remainder of the runtime. Frank Martin (Ed Skrein) is the Transporter this time around and is tasked with driving around three women as they wreak havoc on the men who exploited them in the prostitution ring many years ago. Frank’s father, Frank Sr. (Ray Stevenson), is pulled in when he is kidnapped (twice) and used as motivation for Frank Jr. to carry out the deal. Incoherent and slow motion riddled car chases ensue as Frank attempts to finish things once and for all. There isn’t much to say about the film as a whole. The acting is just as bad as you’d expect in a direct-to-DVD film that somehow snuck to the big screen. 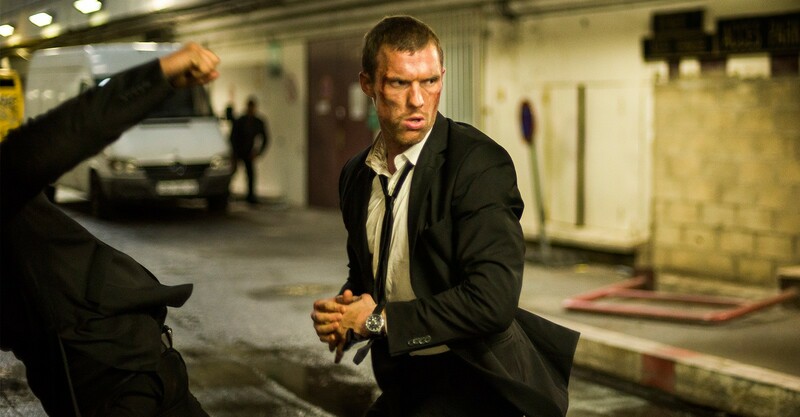 Ed Skrein is decent as the title character but lacks the intensity that Statham brought to the role. 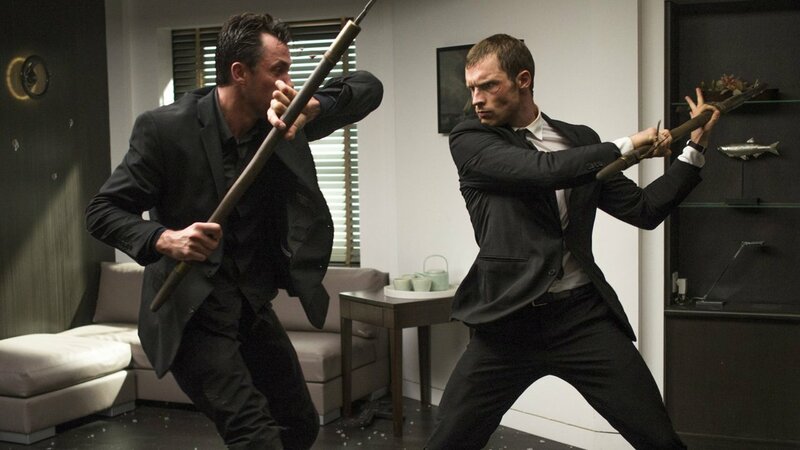 Skrein, who gave up a solid role on the TV Show Game of Thrones to do this film, handles the action well and is believable, but the role clearly needs Statham. The best part of the film is Ray Stevenson’s character. Easily the most interesting and best performed, Stevenson brings humor and charisma to an otherwise droll film. The action isn’t awful but certainly isn’t good. The Transporter doesn’t carry a gun and apparently no one else does either. The henchmen are reduced to having to fight Frank in hand-to-hand combat, which doesn’t end well for any of them. The car chases are fast paced but don’t offer anything original and delve into slow motion a few too many times when it isn’t needed (mainly to flash that Audi emblem across the screen). The failure of the hopeful reboot shouldn’t come as a shock. The third film was not good at all and the director of the fourth film doesn’t have the best track record. Camille Delamarre, whose only credit before The Transporter Refueled was Brick Mansions, doesn’t accomplish much with the film and it appears directing may not be his lot in life. So what did you think of The Transporter Refueled? Have you seen it, are you interested in seeing it, or have you even had the chance to see it yet? Sound off below with your comments or feedback and remember to come back for weekly reviews.